Looks like there may be a new side project in the works for Danny, with details emerging of a collaboration between him and Brent Hinds from Mastodon. 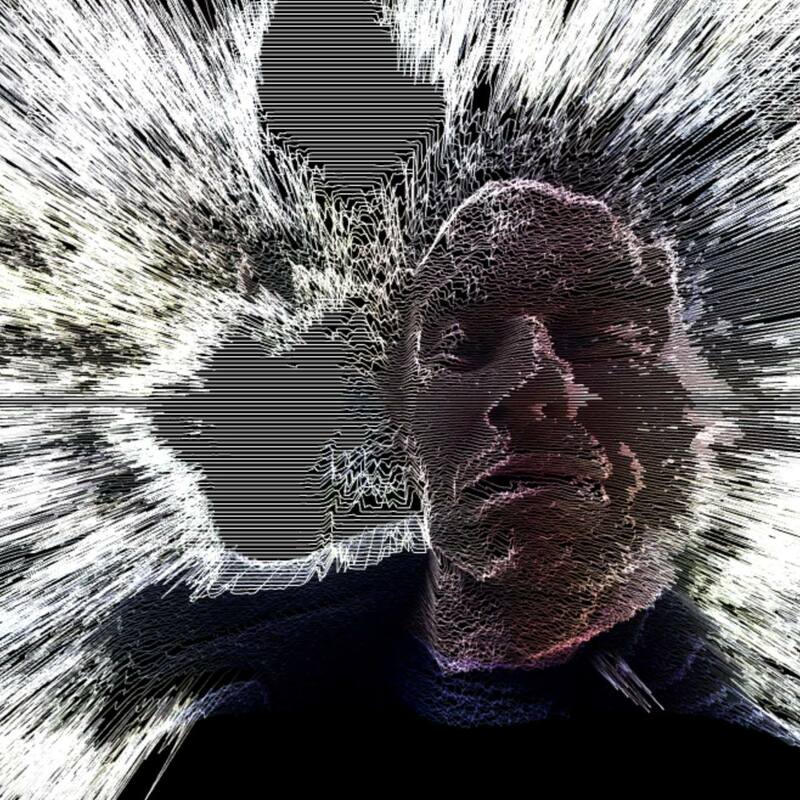 It may also feature Dimitri Coats from punk band OFF! There isn’t much more detail, but there is an interesting website which contains a couple of tracks you can download. A photo of Danny appears on the site, but there’s also a bunch of live shots, none of which I think have Danny in it (the drum kit layout doesn’t look right) so I’m not sure if this is an ongoing thing for Danny, or just a guest spot. 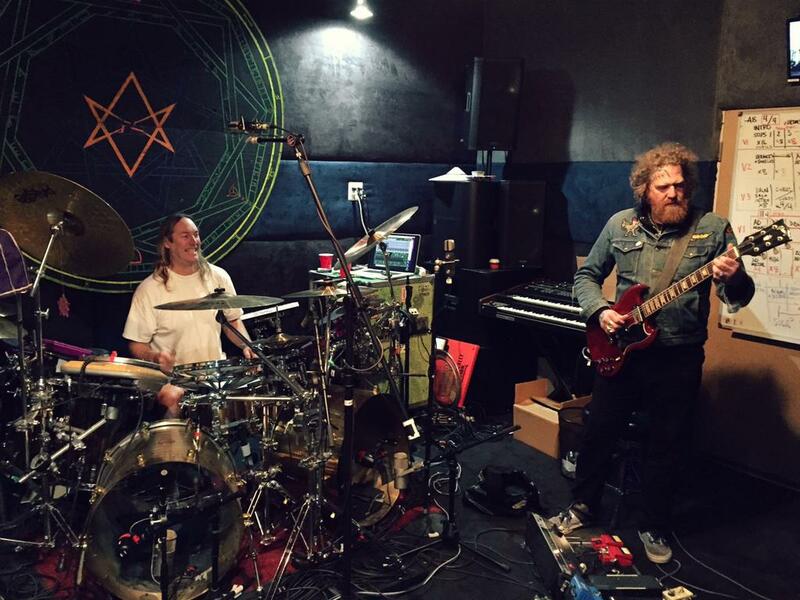 2016 looks good for new Tool album. you jest. but who knows. you could be right. screw t00l. I’m more excited by the return of faith no more. Yes, I have always enjoyed FNM, Angel dust was a mind bending album. Regarding this Danny side project, I listened to the two songs they have recorded. It’s stupid garbage. Sounds almost like Tenacious D to me. I’m sure it will go the way of Volto and be insignificant. Yeah. Unpleasantly surprised. Imagine how amazing this could be without the thematic retardation; if they were actually trying to write something epic. I’m glad it is terrible. If it was really good it could distract Danny. hah! a silver lining. well done.